Yesterday is the night when the Earth Hour 2010 was held, many iconic buildings and landmarks participated by turning off their non-essential lights for one hour between 8.30 to 9.30pm. 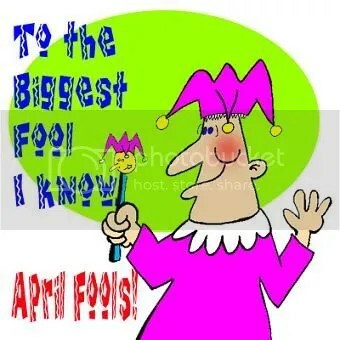 In Malaysia, the famous former world tallest buildings and current world tallest twin buildings, Petronas Twin Towers and the sixth tallest telecommunication tower, KL Tower switched off lights for support to the global event. Everything on both structures turned into darkness except the flashing light which is essential. There are some other office buildings in KL turned into darkness too. More buildings participated the event this time, and even in world level, the event is becoming more famous and grand in scale. 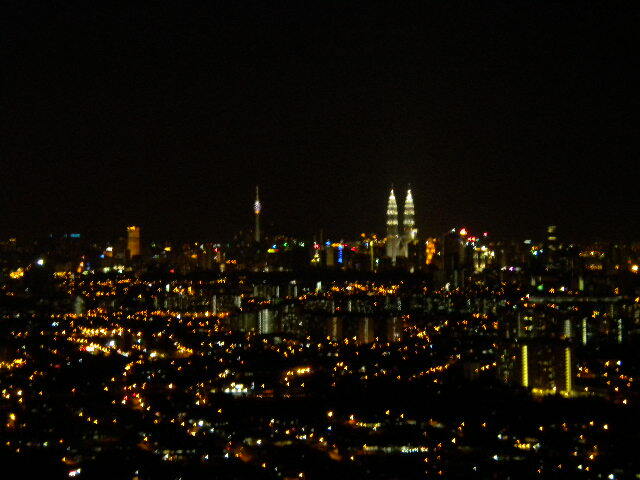 I have managed to check out the turning off lights of KL Tower and Petronas Twin Towers, and even recorded the KLCC ones. KL skyline before the Earth Hour 2010 begins. Check out this video by shoeway72 from YouTube showing clear view of Petronas Twin Towers and Maxis Tower (besides) switching off the lights for the global event. Malaysia will continue support the Earth Hour! We will! 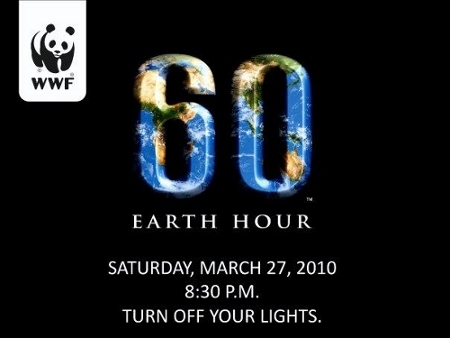 It’s Earth Hour 2010 tonight…. 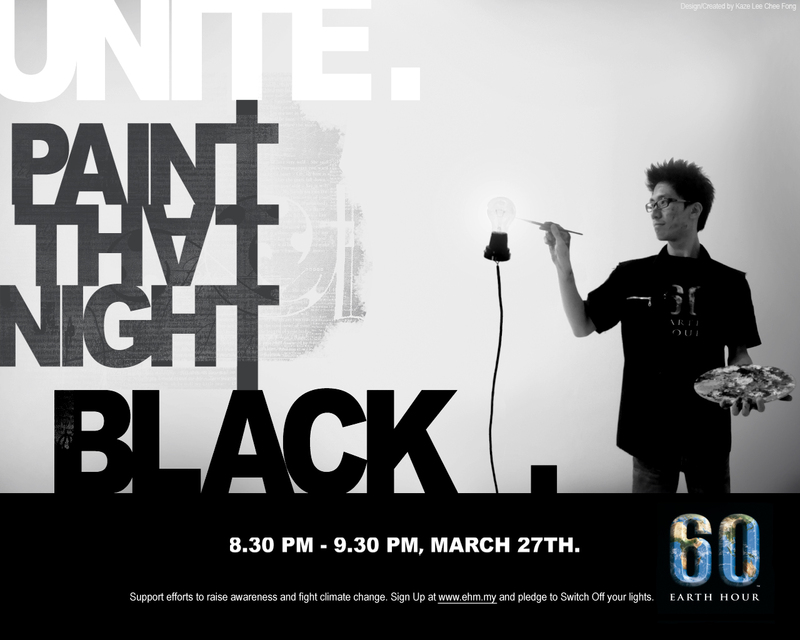 Tonight from 8.30 pm till 9.30 pm will be the annual international event of Earth Hour, organized by World Wildlife Fund (WWF). Everyone is advised to switch off their lights wherever they are for the one-hour period to cooperate together in achieving a successful Earth Hour. This global event is organized to create awareness on the climate change of the Earth, and that we should vote Earth! Hence, switching off lights for that one hour together will definitely save a lot of electrical energy. We should be aware that the Earth is going to be in trouble if we do not love and care for it! Anyone may enjoy tonight, with beautiful scenes of switching off lights of famous landmarks around the world. 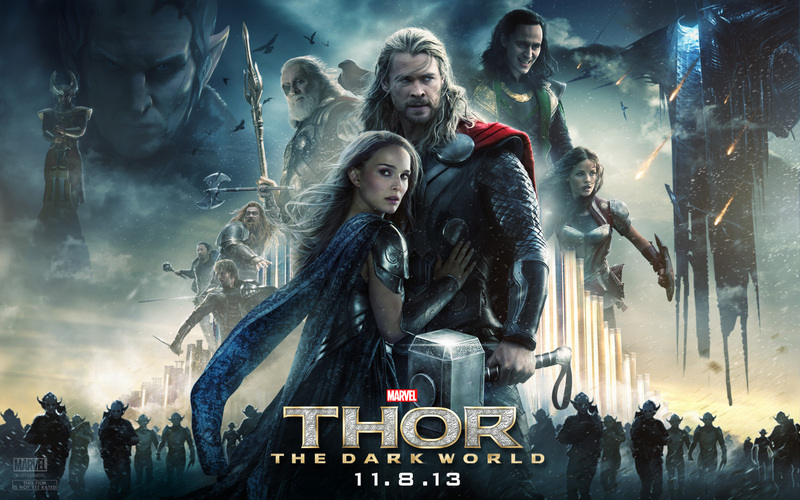 Get yourself ready to face darkness tonight, and together, we show love to the Earth, our only living planet! 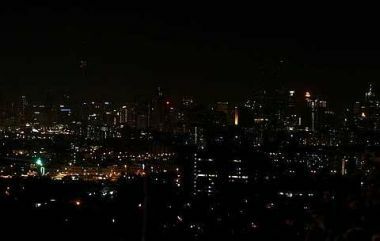 I would definitely wish to see Kuala Lumpur, my home city to turn into darkness tonight as well, especially the Petronas Twin Towers and KL Tower. Filling my Wednesday with assignments! Today woke up at 10.30am (alarm actually set at 10am, but felt very lazy and comfortable on my bed, hence delaying for another 30 minutes). 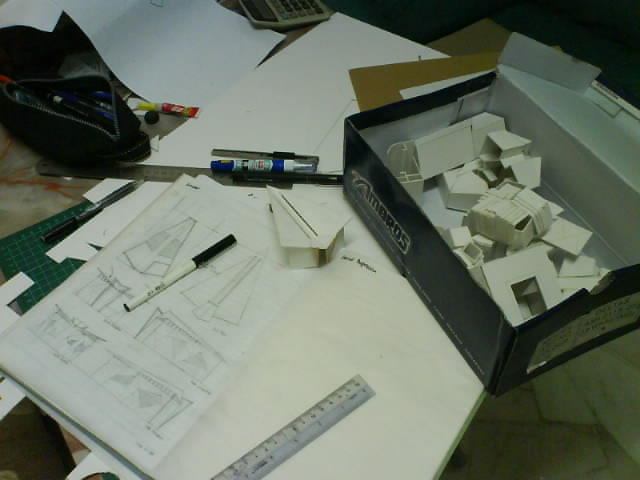 Woke up….start to do my assignments…thinking of design is really a long job to do, it takes a lot of time just to think of ideas to suit my designs…whole afternoon and the upcoming night will be wasted on it only..my whole table is full of model boards in pieces, cutters, glues, pens, models, and of course, rubbish…. .omg…tomorrow will be my group presentation for Culture 201 class. 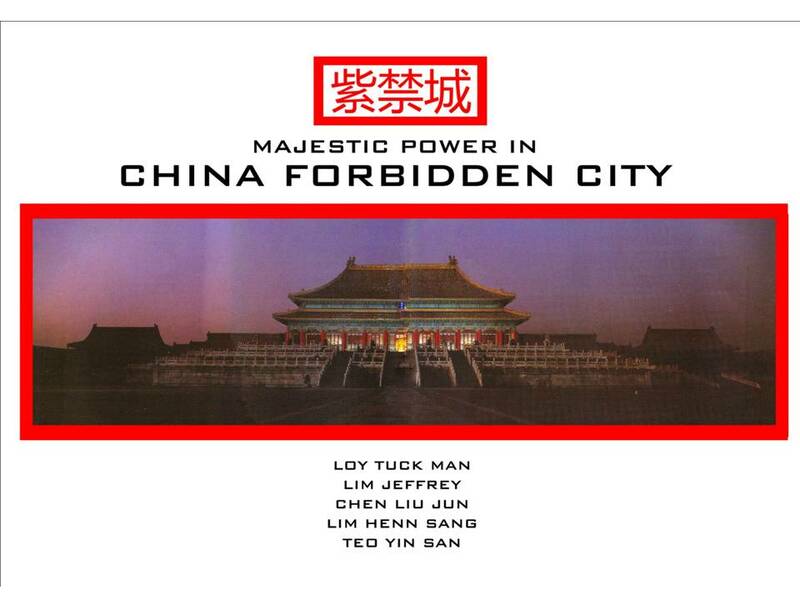 We are going to present on the majestic power shown in Forbidden City, China (the topic that I like the most). Practising for several times, so that I will be more confident by tomorrow, facing the lecturers and my classmates for presentation…wishing that I will not be nervous during presentation…it’s very hot in the early afternoon, and now, evening, raining super heavily….such a good condition for me to sleep, but I can’t…..how bad is it!!! 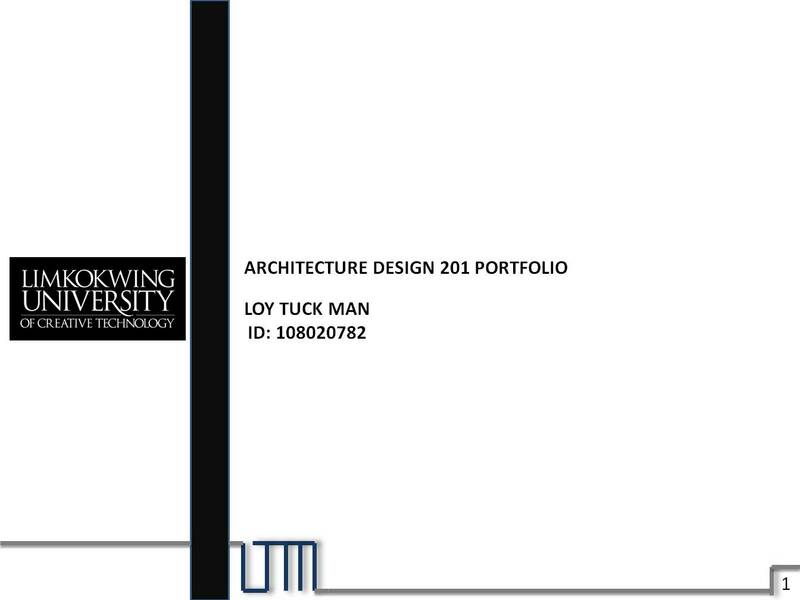 Assignments never end during semester!!! 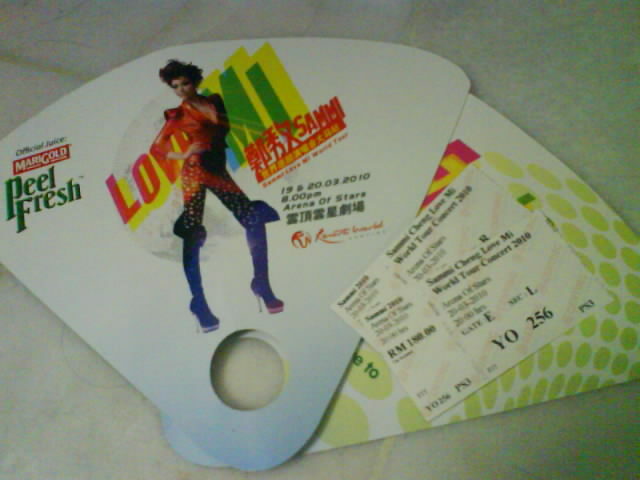 Ahh…finally the day of the conert arrived, it’s Love Mi Concert 2010 at Arena of Stars, Genting Highlands. Everyone know the singer, she is Sammi Cheng, the famous Hong Kong diva and commonly recognized as one of the Four Heavenly Queens of Hong Kong music. 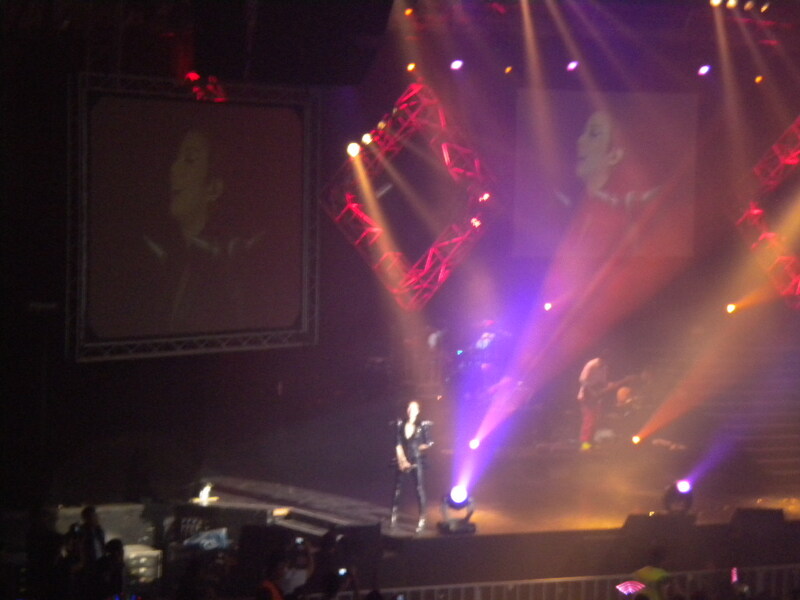 I have been waiting so long to watch her concert, and I bought her ticket around a month ago at a price of over RM180. It seems so expensive, right? Sitting near the stage? Not really, RM180 seats are still at the back, but at the center area. Luckily the arena is not so huge, so we can still see the stage clearly. Before that, we were stuck in serious traffic jams along the highway to pass through Ampang and Bukit Antarabangsa before going for Genting. Traffic jams for over 1 hour 30 minutes. Our journey began at 5.45pm and ended up at Genting at 7.45pm (the car ride usually took only 1 hour the most). The traffic jams is due to a freak car accident, and everyone is like so busybody to look at it, causing few kilometres long of congestion. 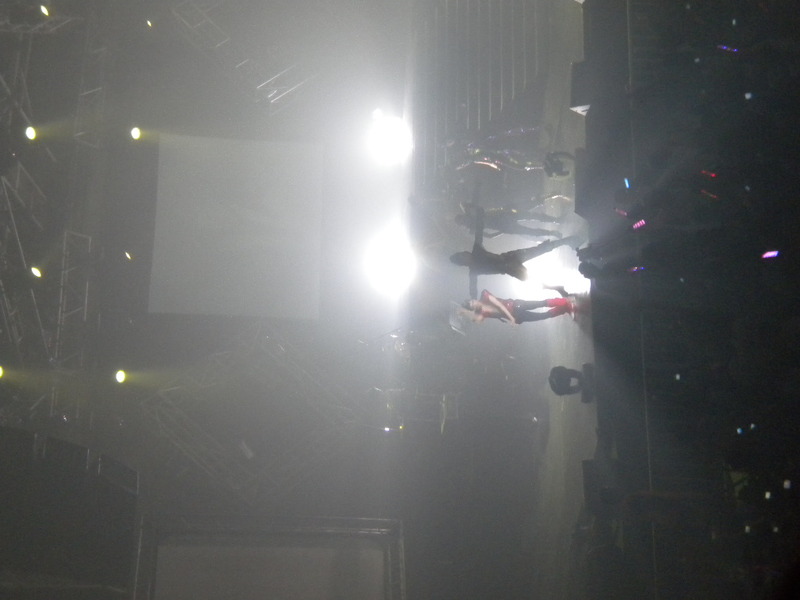 The concert is amazing and great, but kinda too short, only two hours 15 minutes like that…seems not enough, I wished for a three-hours one. Anyway, Sammi is kinda humourous on that night especially when she received presents from fans and requesting for exchanging suites. Wow,,, she changed so many weird-like suites that day…it is like every three songs, she go change clothes…but beautiful also, since she is pretty also despite her current age of 30++, nearing to 40. There are two invited guests, both are music producers, so we don’t recognize them. They sang few songs but not nice. She sang very well yesterday’s night. Great performance especially her dances. 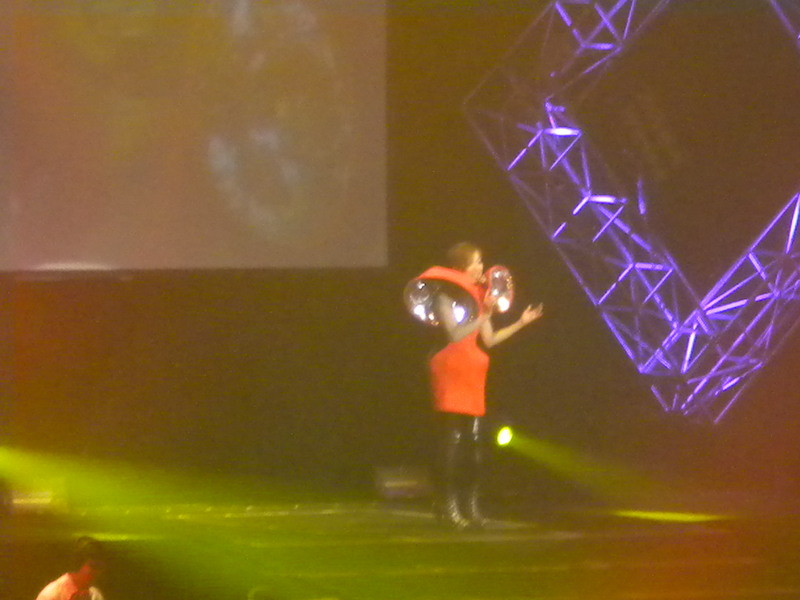 She even sang some famous English songs like ‘You Raise Me Up’, she sang another good version of it. 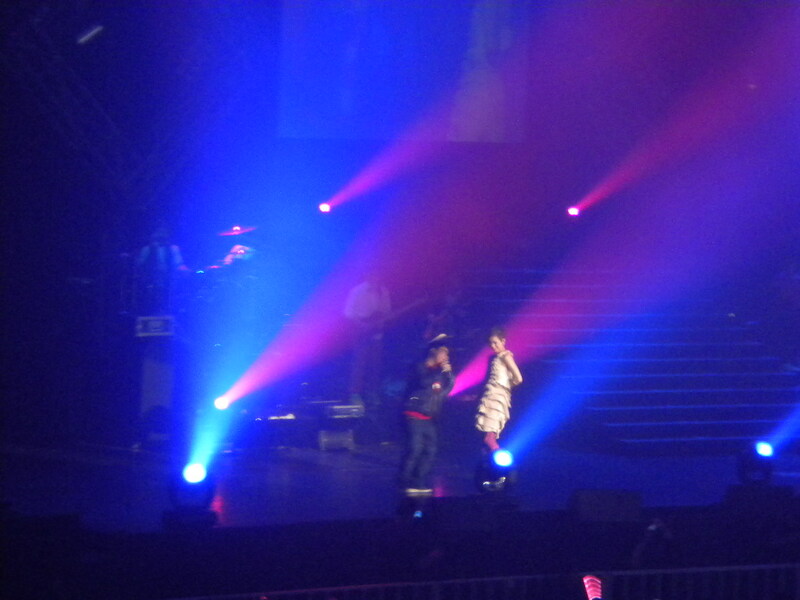 Of course, we like her classic love songs which compacted into only one Medley song. 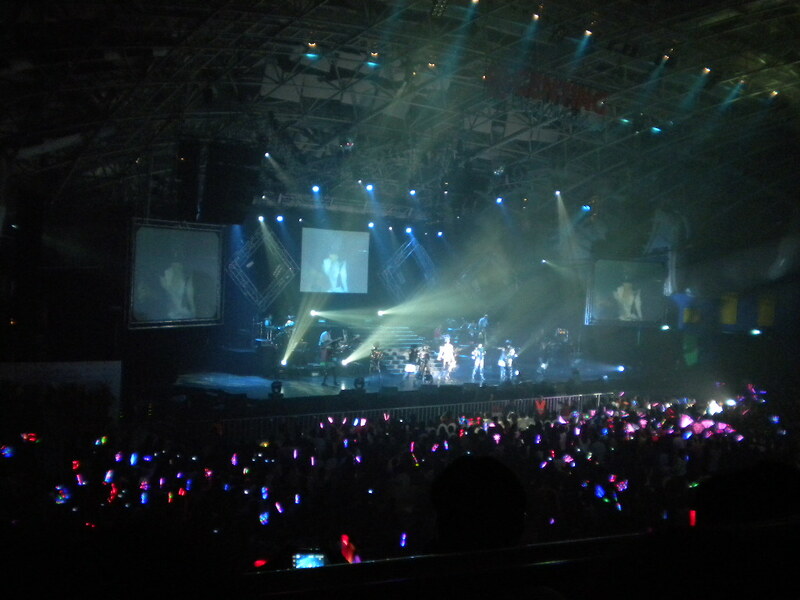 When the concert began as well as going to end, everyone is like screaming for her. 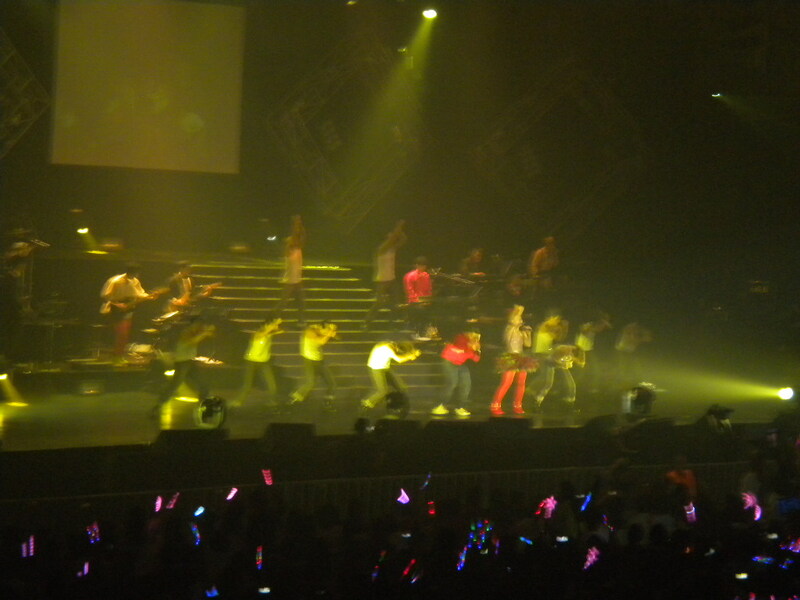 At the end, all screamed for encore which I hope for too. Haha…she went up to stage back to sing her most famous song, ‘Zhong Sang Mei Lai’, theme song for the Hong Kong movie ‘Love Diet’, starring her and Andy Lau. Currently ,I am busy with all my study schedules and assignments. Hence, I do not have pretty much time to update my blog here. Only when it comes to Friday afternoon, that I start to write something that has happened two days ago, which is on last Wednesday night. So glad that every Friday, I will have only morning class, hence can return home by afternoon. 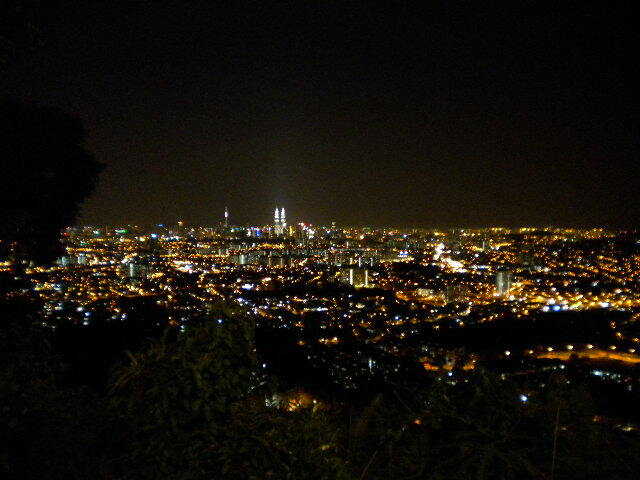 Next, we went for a short stop at McDonalds nearby and then proceed to Look Out Point, a beautiful place on hill with restaurants and cafes overlooking the amazing panoramic view of Kuala Lumpur’s skyline. 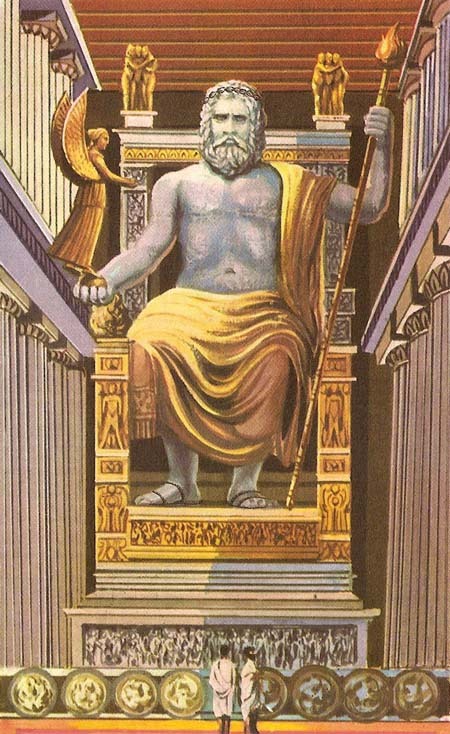 I am the one who guide the rest to that place. It’s a very beautiful place up there. I seldom went there, and on that night, it’s a lucky day for all because the sky is so clear and we can see the skyline very clearly and beautifully. 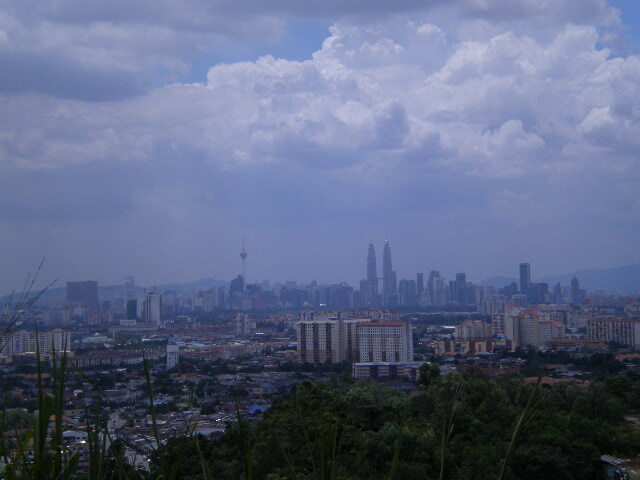 It’s a nice skyline for city of KL because other buildings not in the city area are low-rise (mainly one-floor or two-floors only, with only few condominiums surrounding), hence it will be more appealing on the highrise buildings in the city area. 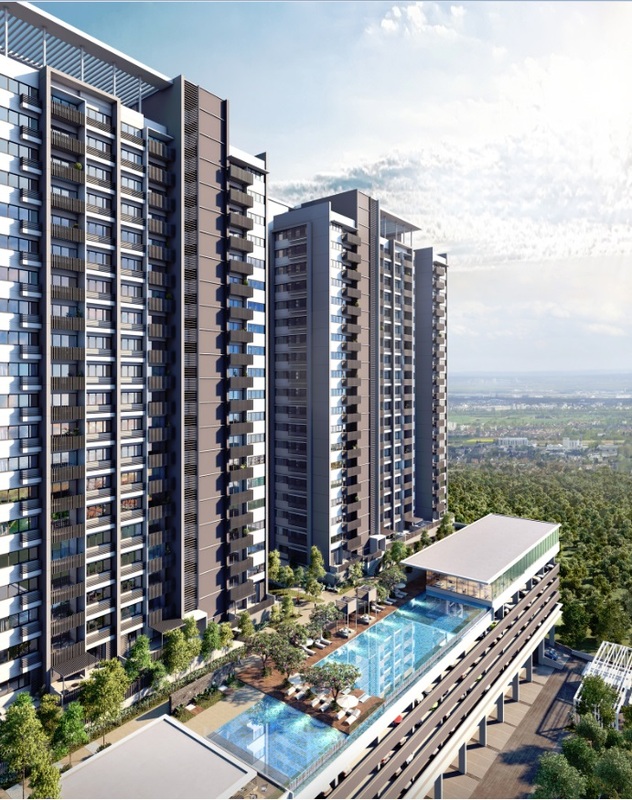 Furthermore, the iconic world tallest twin buildings, Petronas Twin Towers and world sixth tallest telecommunication tower, KL Tower enhance the skyline of the city. 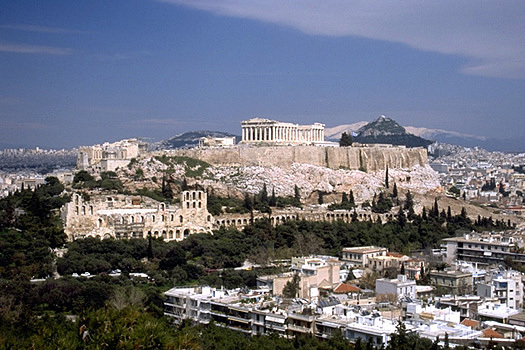 No wonder the city ranks no.8 in the world best skylines. Deserving! It’s been quite a tough day of final for Lee Chong Wei as he struggled to win his first All England Badminton Championship 2010 title. 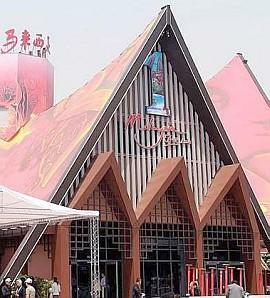 The tournament is the world oldest badminton tournament, and this year, it celebrated its 100th anniversary. Hence, winning the century edition’s men single title is definitely memorable for Lee Chong Wei, from Malaysia who is also the world number one player. Chong Wei had won many other titles, of the twelve super series tournaments and super series master final, gold prix, etc as well as the silver medalist of 2008 Beijing Olympic Games. However, he had never won the prestigious All England title. This time, yesterday, he did it. He had finally won the title, which means that he had won four consecutive back-to-back titles. The opponent, Kenichi Tago from Japan is a young player, but very talented and skillful. He gave a hard time to Chong Wei and even score higher than him in beginning of the match. However, Chong Wei’s determination leads him to get back to position and finally won over the Japanese, 21 – 19, 21 – 19, in two straight games. It is a proud moment for all Malaysians who were willing to stay up late till 1am midnight to watch the live broadcast of the final. Even there are a number of Malaysians cheering and waving flag in the stadium. Nice to see Lee Chong Wei winning the title that he had desired for a long time. Finally, he got it, it’s in his hand! Continue your success an be a legend in world of badminton!